Nobody’s Sweethearts are an Adelaide based western swing band. Western swing is a rich stew of influences and a precursor to rock and roll, reaching its zenith in the 1940s with the great Bob Wills and The Texas Playboys. 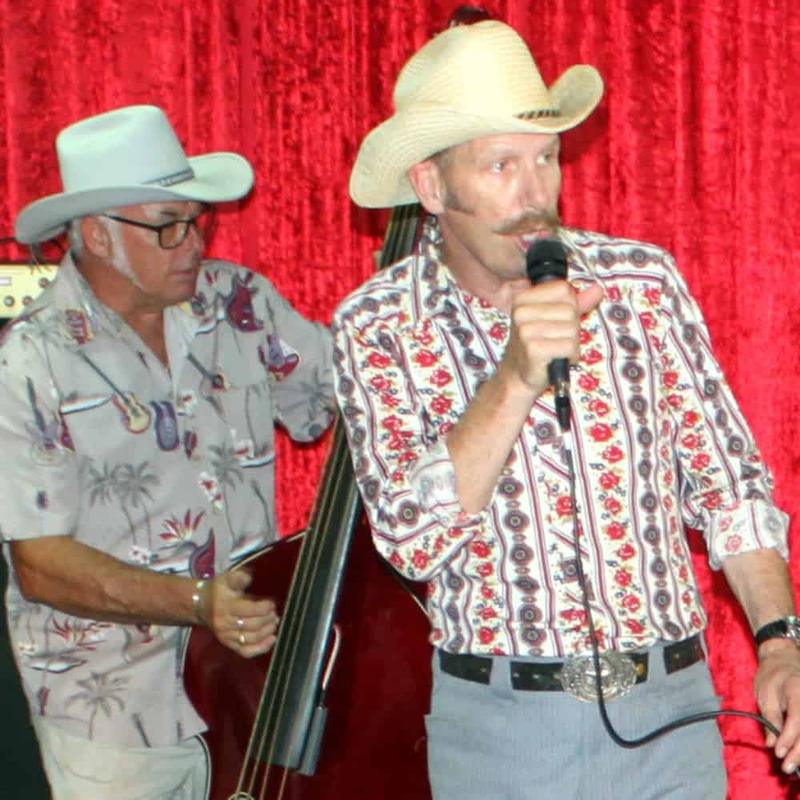 It’s predominantly 1930s dance music – string band jazz played with fiddles and steel guitars, and in it you can hear hillbilly boogie, dixieland, gypsy jazz and blues influences as well.